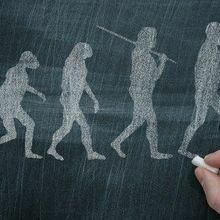 In animal fossils dating back millions of years, researchers detect traces of a glycan once synthesized by ancestral human lineages. 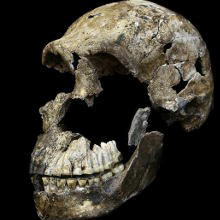 New research provides evidence that the ancient hominin species might not be so ancient after all. 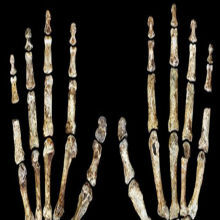 The ancient human may have lived around 200,000 to 300,000 years ago—much more recently than previously estimated. 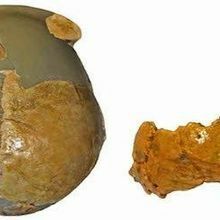 Ancient skulls discovered in China may belong to a new hominid species that possessed both modern human and Neanderthal characteristics. 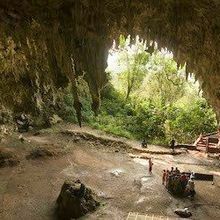 Remnants of fires indicate modern humans may have lived around the same time as Homo floresiensis. 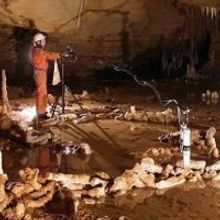 A new analysis of stalagmites stacked deep within a French cave suggests that the ancient hominin was capable of planning and carrying out construction projects. 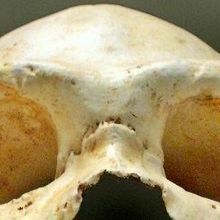 Nuclear DNA from 430,000-year-old specimens indicates that Neanderthals had already diverged from their ancient-human predecessors. 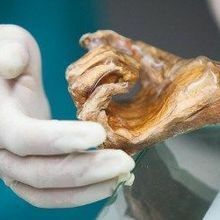 Bacteria from the stomach contents of “Iceman,” an ancient corpse frozen in a European glacier, shed light on early human migration. 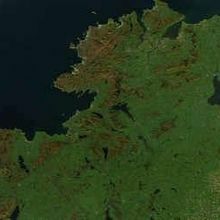 The genomes of a 5,200-year-old woman and three 4,000-year-old men yield clues about the founding of Celtic populations. 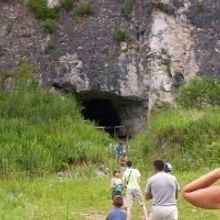 The ancient genomes of 50,000-year-old Denisovan teeth suggest the extinct species lived alongside Neanderthals and modern humans.